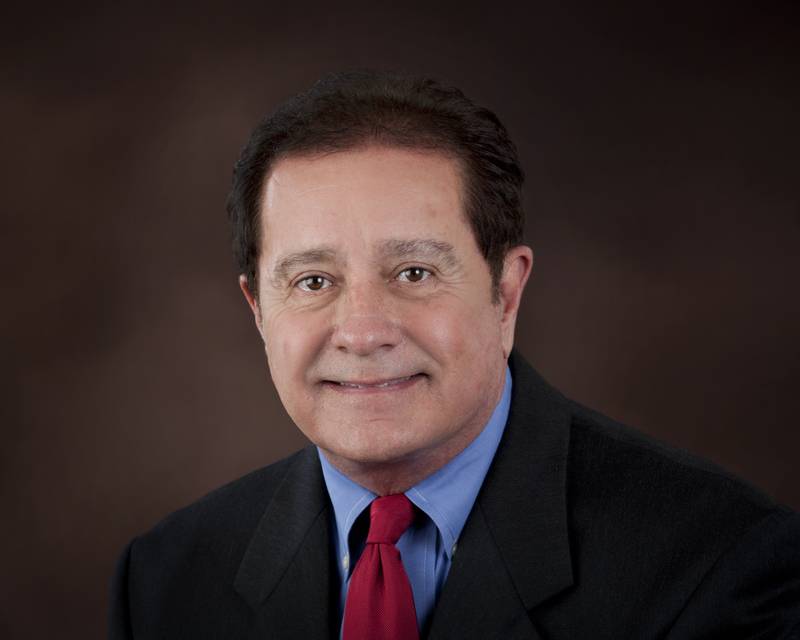 Over thirty (40) years experience in practice of law as well as a licensed real estate broker. He has developed methodologies for large, mass legal cases in real estate and environmental law. Recognized in legal journals (Texas Lawyer, etc. ), legal magazines (Texas Monthly and Texas Business, ), newspapers (Wall Street Journal, Washington Post, Corpus Christi Caller Times, Austin American Statesman, San Antonio Express), and 1996-1997 National Directory of Who’s Who in Executives and Professionals, and on many radio and televison programs and interviews across the nation. He has Expanded his offices by extending and implementing original procedures. He has launched and developed a privately owned legal clinic with twenty-seven offices in four states within two years commanding national coverage (CBS-Dan Rather, Wall Street Journal, Texas Monthly, Associated Press) He has opened a unique legal center for domestic litigation with concise, reasonable and empathetic services. He is an independent, entrepreneur dedicated to excellence, human development, fairness and the environment. Since 1990, his main practice has been in mass tort actions and personal litigation. Bastrop- Mass tort litigation concerning the Bastrop Complex Fire. Manage a full-service law practice where individual development is achieved. Train and develop individuals with professional legal skills and courtroom support for their benefit.